In February ’10 Carlson Design was excited to welcome Sam Anderson to the team. Sam is an Electrical Engineering major from the University of Tulsa. He will be helping with building, supporting, programming, and improving Carlson Design product lines. 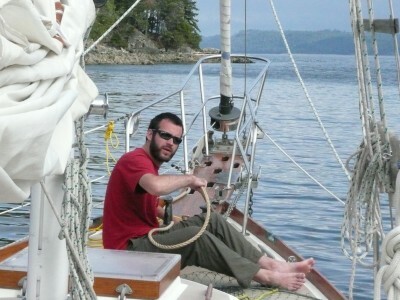 When he’s not “plotting”, Sam likes to sail, ride bikes, and cook.